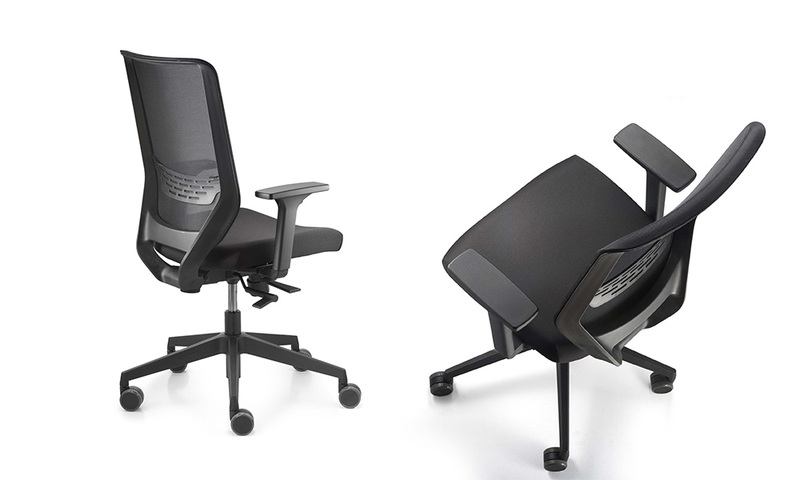 The new generation of office swivel chairs. 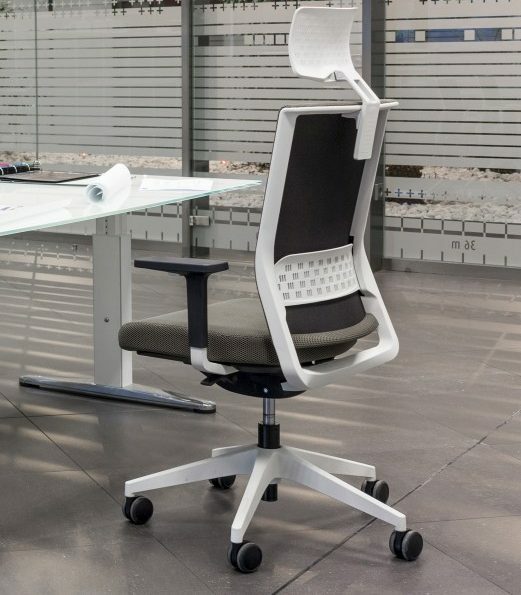 The to-Sync comes in mesh and comfort options - a dynamic chair that cleverly combines design and functionality. 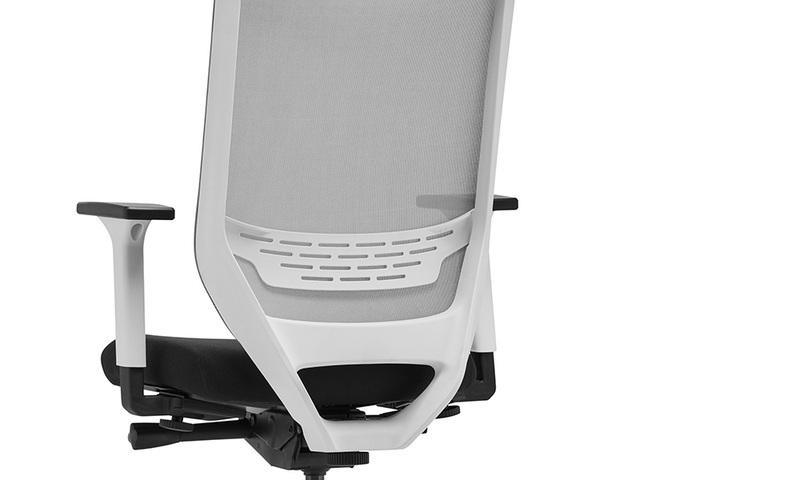 Offering all the necessary functions such as: synchronised mechanism, seat-depth adjustment, ergonomic backrest contours, height-adjustable lumbar support and height- and width-adjustable armrests - and all features as standard! 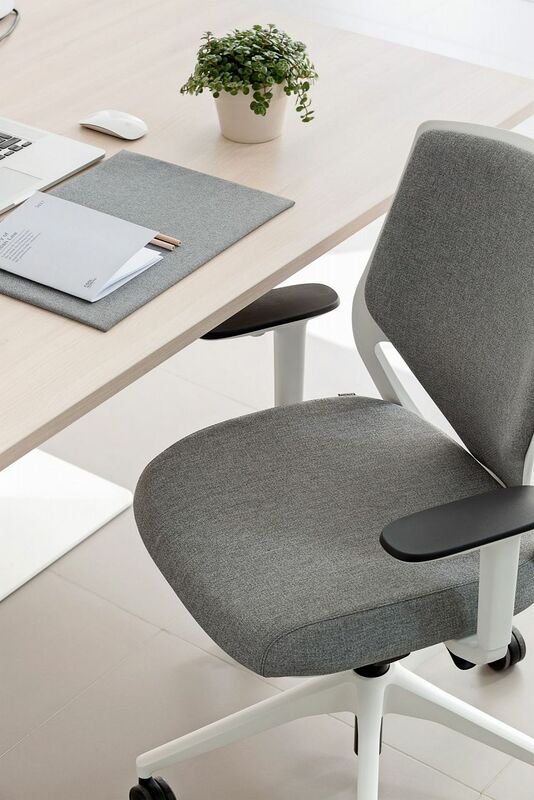 The adjustable back, tension control and multifunctional arms are just a few components that make this chair all about you. 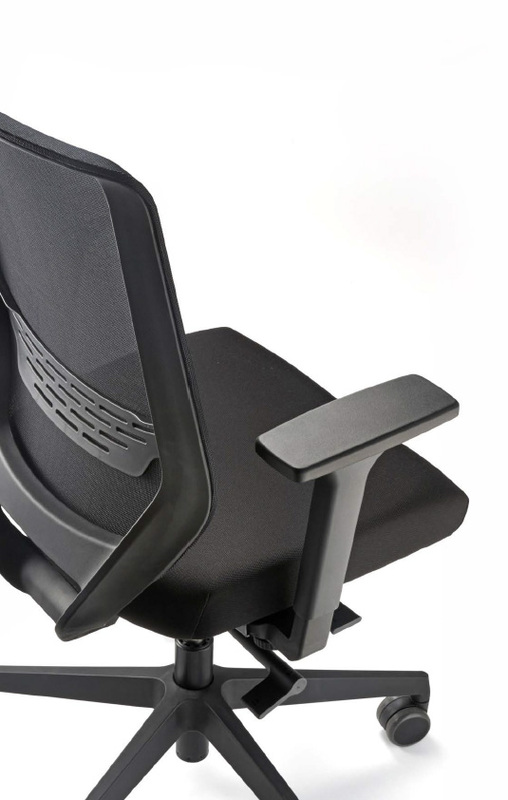 With numerous seating positions this comfortable chair has endless possibilities. 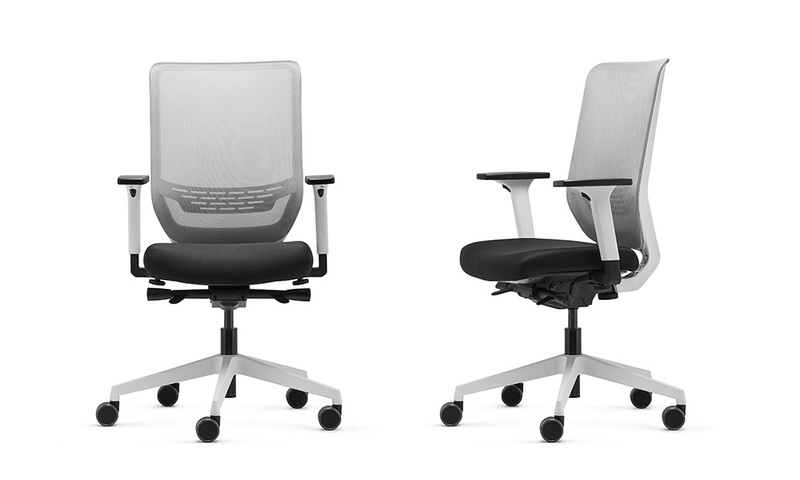 Available as to-Sync Mesh, to-Sync Comfort, and to-Sync White. Four optional seat covers available: grey, red, blue, orange. 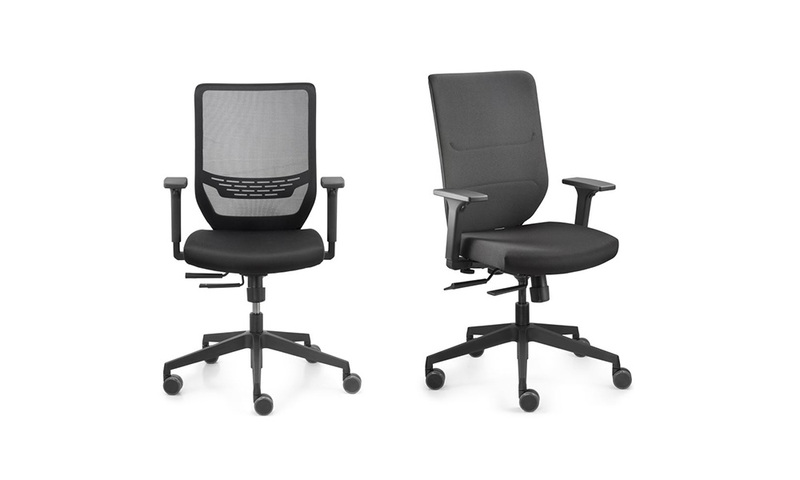 Black Fabric Upholstered Seat & Mesh Back or fully upholstered in comfort. Synchronised mechanism that can be locked in 3 positions. 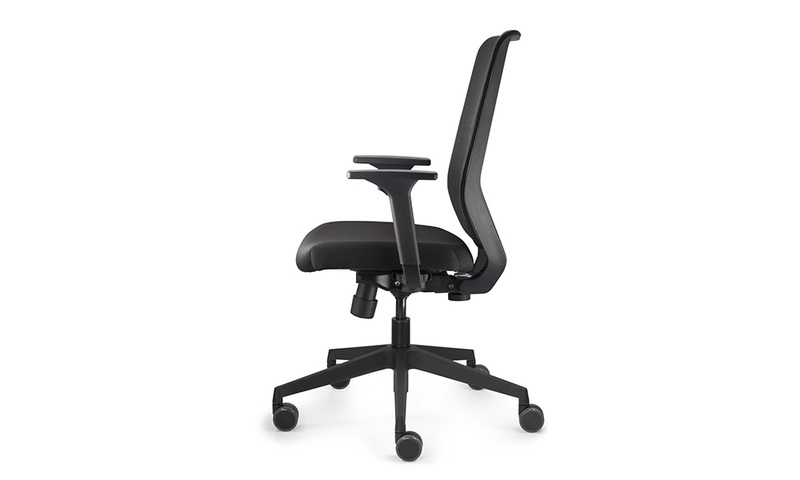 High, breathable mesh backrest (57 cm), black, with height-adjustable lumbar support. Seat-depth adjustment using sliding seat (5 cm). Load-dependent locking double castors (Ø 65 mm). 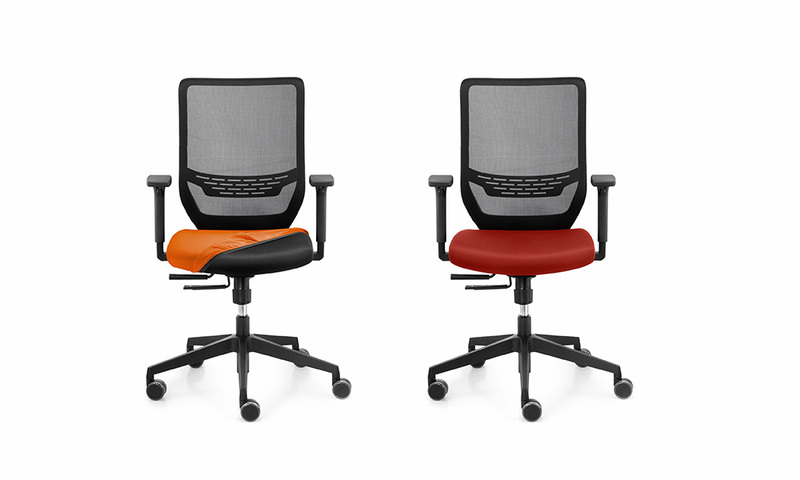 Height (10 cm) and width-adjustable (6 cm) armrests with soft PU pads. BIFMA Certified and Greenguard Gold Certified.